Dirxion is excited to announce HTML5-based iPad compatibility. This is a step toward mobile compatibility that few online publishing houses have been able to take. The importance of iPads to the world of virtual publications cannot go understated. Here are some impressive stats on iPad usage today. Apple sold 300,000 iPads on day one. They have since sold over 3 million, and global sales projections expect they’ll hit 28 million iPads in 2011. Early sales conversion rates on the iPad are already much higher than other mobile devices. Fifty percent of Fortune 100 companies have reported they are evaluating the iPad for its commercial use. 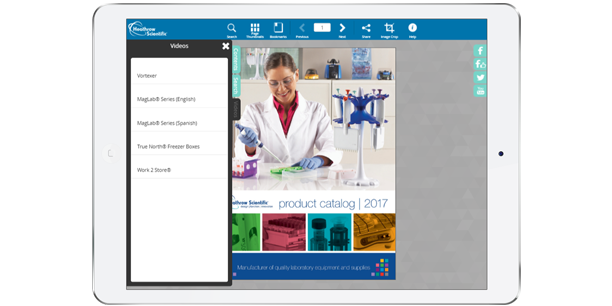 Business-to-business (B2B) companies have started equipping their sales team with iPads and online catalogs. Publishers have reported that iPad advertising requests continue to grow 76 percent month-over-month. Readers spend around 3.8 minutes per month on a publication’s website, while the iPad versions from the same publishers can see 60 minutes worth of interaction. This is Dirxion’s first advance toward realizing a vision for online publications on the iPad and other emerging mobile devices. The efforts on this platform will continue to grow over the course of the next few months, giving publishers a foundation to evolve and succeed in the mobile content revolution that’s happening right now. 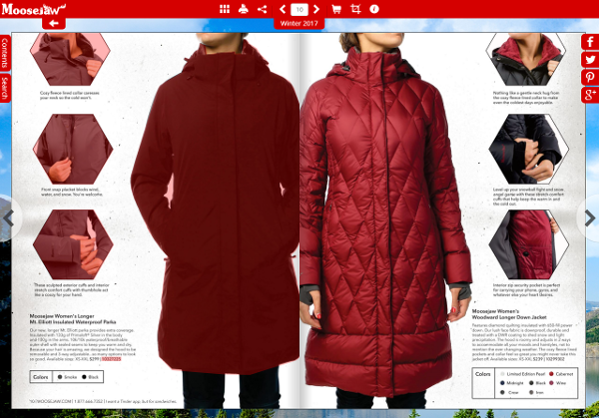 At 132 dpi, this high resolution, engaging multi-touch interface enables readers, publishers and advertisers to take on full-color media that bridges the experience gap between print and the new digital world. Collaborate with Dirxion to develop your digital strategy and to find out how we can take your publication to a higher level by deploying these breakthrough publications.